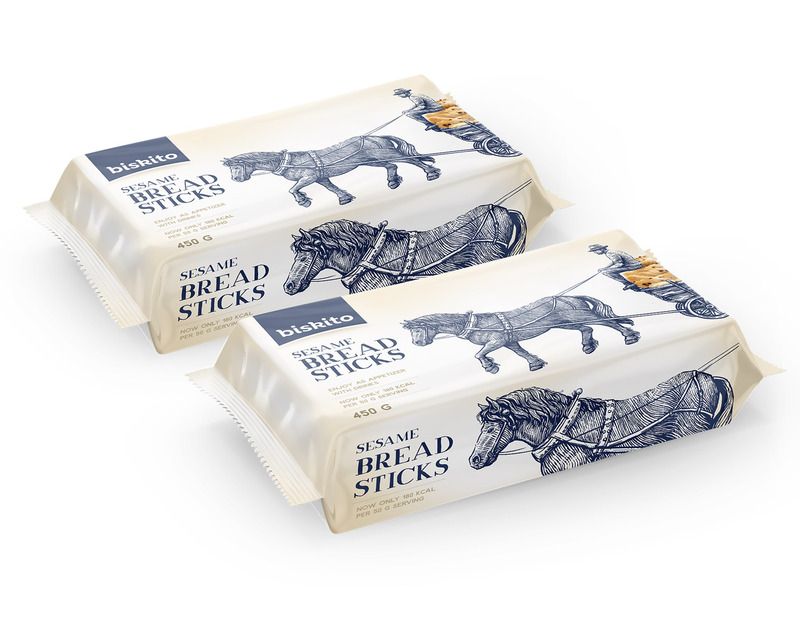 We managed to create a timeless design with illustration of an almost impossible situation these days – a horse-drawn carriage. 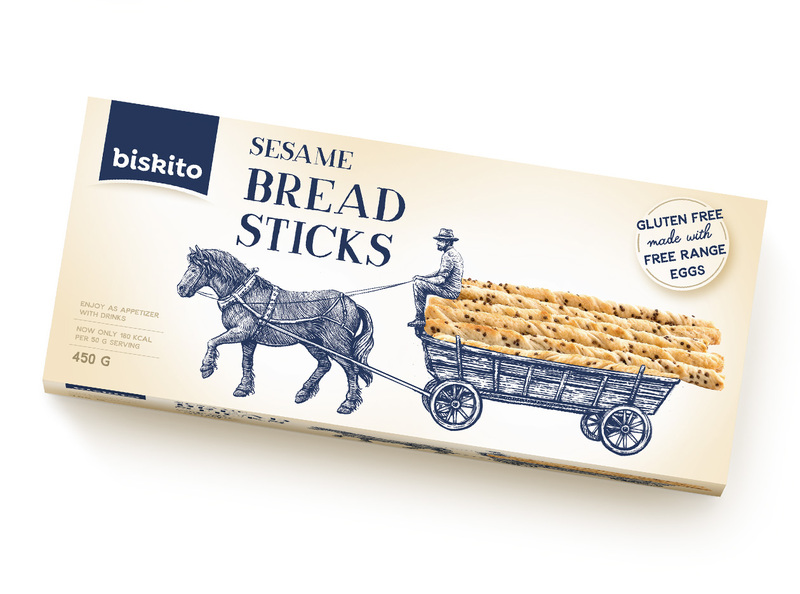 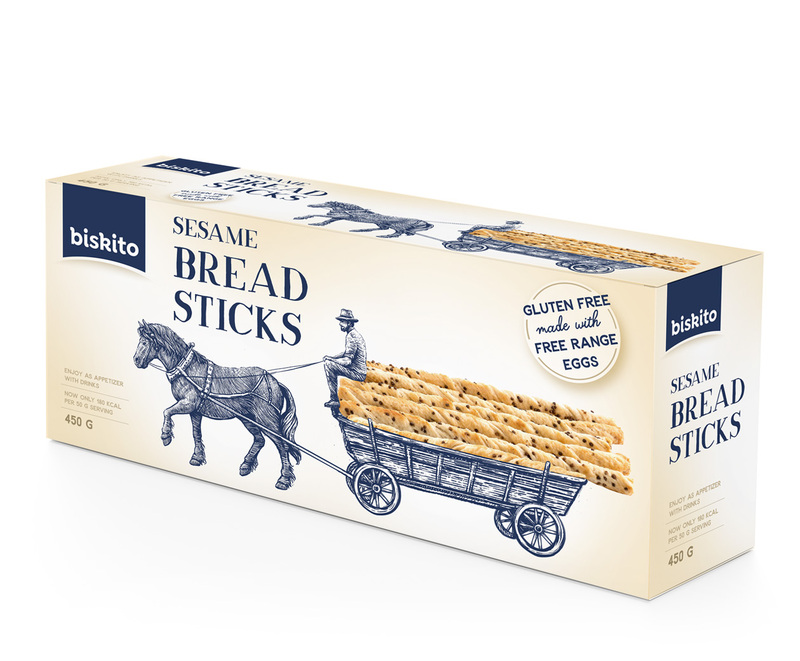 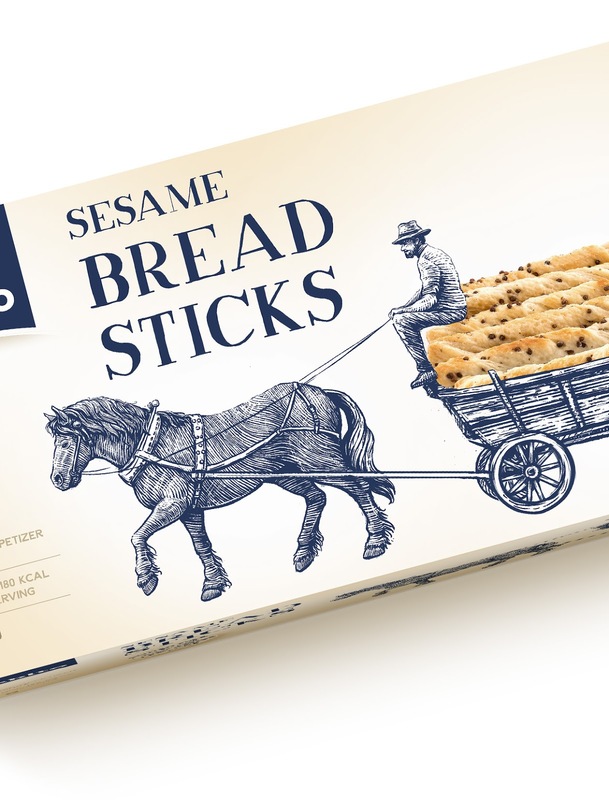 The photo of bread sticks is a horseman‘s cargo. 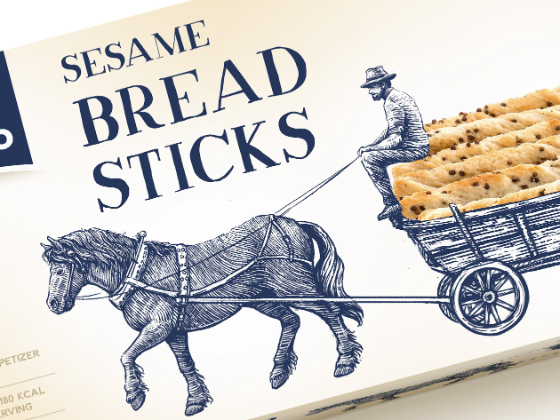 It‘s all underlined with crafty typography to fit the hand-drawn style of illustration.